Singapore—In a Facebook post on Saturday, March, 16, Dr Tan Cheng Bock gave an update to the pending application for registration of a newly-formed political party, Progress Singapore Party. The former People’s Action Party (PAP) Member of Parliament said that the application had been “approved-in-principle” by the Registry of Societies to our Constitution, subject to their acceptance of some amendments that the Registry had suggested. Tan and the other eleven citizens, which he described in a Facebook post at that time to include “some ex PAP cadres” have been awaiting approval from the Registry. Apparently, many people had been asking for questions about Progress Singapore Party’s approval from the Registry, which prompted Dr Tan to post the update. Dr Tan seemed pleased to note in his post that the Registry had been “very very helpful so far” and he was looking forward to his party’s approval. 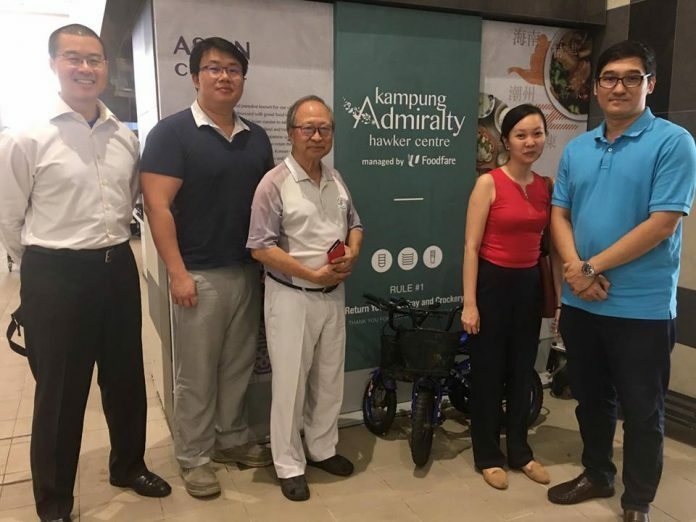 He added a link for people who wished to get in touch, and also said that he was off to have breakfast for the second time at Kampung Admiralty hawker centre. In response to the many queries on the status of the registration of Progress Singapore Party, I am pleased to share that our application was “approved-in-principle”, subject to us accepting some amendments made by the Registry of Societies to our Constitution. We have proposed some minor changes to the ROS’s amendments and are now waiting for their final reply. The Registry of Societies has been very helpful so far, and I look forward to their favorable response to our application. Dr Tan had run for the presidency in 2011, but lost it by a very narrow margin, to Tony Tan from PAP. Dr Tan was also transparent about the difficulty they had in making this choice and that he and his co-founders discussed different options such as joining or taking over an existing opposition party, running as an independent, and others. But forming a new party is what he believed to be the right course of action.